Cloom focusing on Custom Wire Harness and Cable Assemblies. 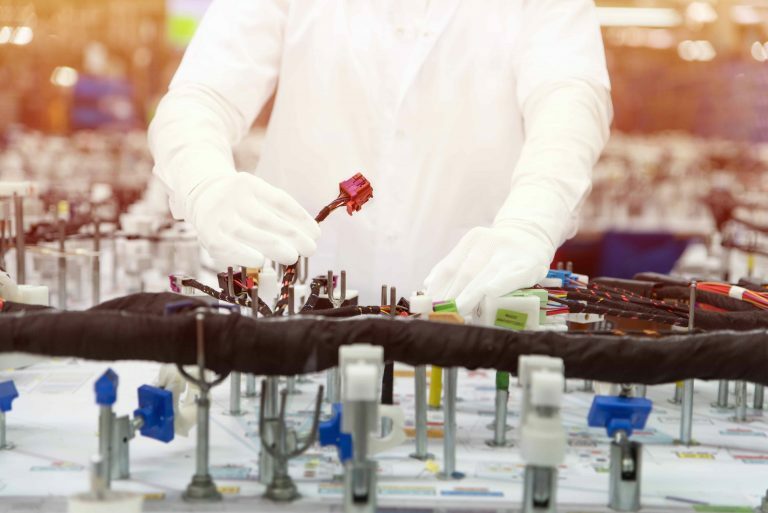 With fully integrated design and manufacturing expertise — from concept drawings to full-production testing — Custom Wire Harnesses deliver superior performance and reduced delivery times. 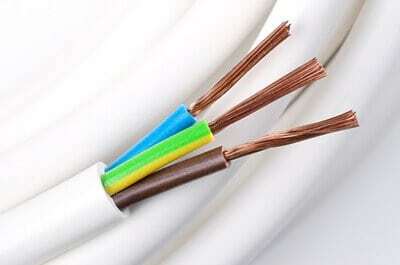 Strict selection of raw materials and complies with international standards. Specifications can be customized. 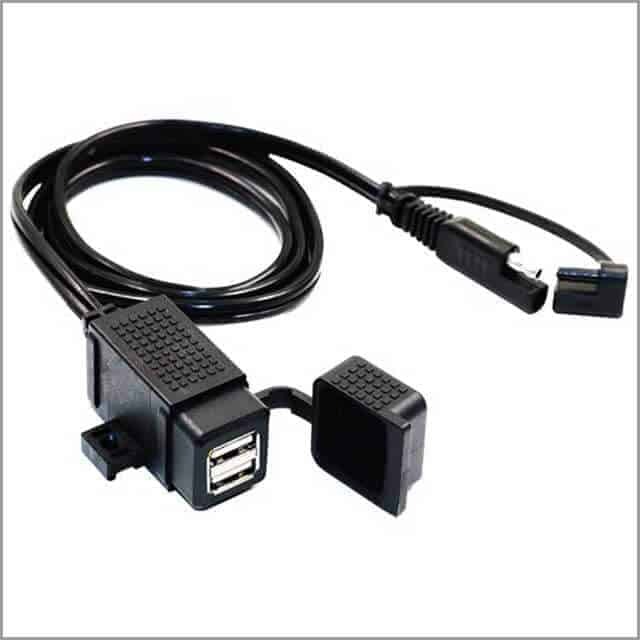 Cloom can customize USB cables, communication cables, audio and video cables, and automotive cables. Click on our FAQ page to find the answer you need.